CEU: The Ecumenical Center is an approved provider of continuing education by the State of Texas for the following: LPC, LMFT, Social Workers. The luncheon provides 1 Ethics Continuing Education Unit and the evening keynote provides 1 Ethics Continuing Education Unit. This talk will describe this trend and its impact on families and caregivers. We will explore the religious and Scriptural sources for our concern about childbirth, and reflect on some of the social choices that have contributed to these cases. Explore the ethical issues of this trend and discuss the validity of different approaches to address the problem and the values that undergird possible solutions. Laurie Zoloth, PhD is Dean of the University of Chicago Divinity School. Zoloth also serves as a Charles McCormick Deering Professor of Teaching Excellence at Northwestern University, holding appointments in the Department of Religious Studies in the Weinberg College of Arts and Sciences and in the Feinberg School of Medicine. She has been the president of both the American Academy of Religion and the American Society for Bioethics and Humanities. 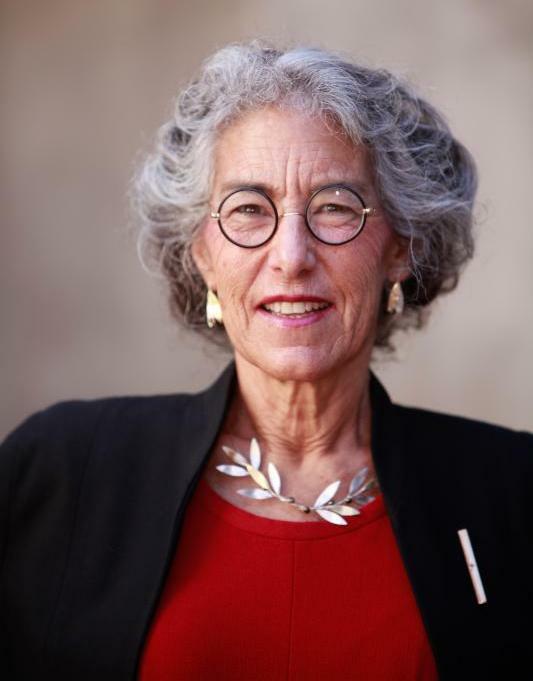 She was the founding director of the Brady Program in Ethics and Civic Life at Weinberg College, a program which explored the connection between academic philosophy and the duties of citizenship. She was the founding director of the Center for Bioethics, Science, and Society at Feinberg School of Medicine, which addressed issues in emerging bioscience. In 2014 she was elected a Life Member at Clare Hall, University of Cambridge. She is the President of the Northwestern Faculty Senate. In her capacity as a clinical bioethicist, she help to create the National Kaiser Permanente Bioethics committees and work for a decade at the East Bay Children’s Hospital. She has been a member of the NASA National Advisory Council, the nation’s highest civilian advisory board for NASA, for which she received the NASA Public Service Medal, the NASA Planetary Protection Advisory Committee. She was the founding chair of the Howard Hughes Medical Institute, Bioethics Advisory Board and served in that capacity for seven years. She was on the Executive Committee of the International Society for Stem Cell Research, as well as being on its founding board. She has served on numerous NIH committees, including the International DSMB for AIDs research, study, and review committees and a DSMB for Minority Research. Zoloth has testified for NAS committees on stem cell research, mitochondrial research, and synthetic biology. She has been an elected Fellow of the Hastings Center since 2002. She currently serves on the National Recombinant DNA Advisory Committee (RAC), on the NASA Flight IACUC, and on the Harvard ESCRO for Stem Cell Research. Share the post "Conversations About Ethics: Maternal Mortality"